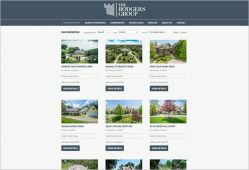 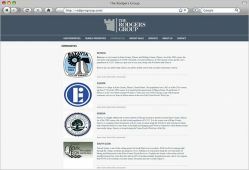 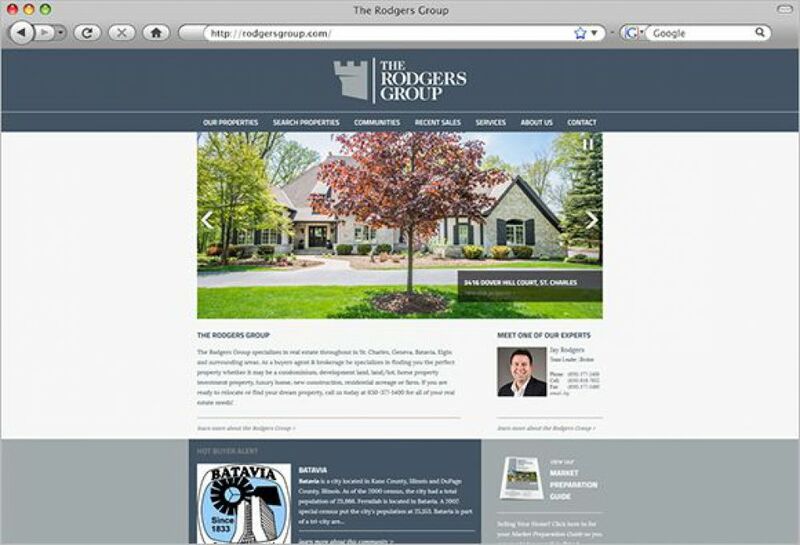 The Rodgers Group specializes in real estate as a buyer's agent and listing team throughout St. Charles, Geneva, Batavia, Elgin and surrounding Chicago-land areas. 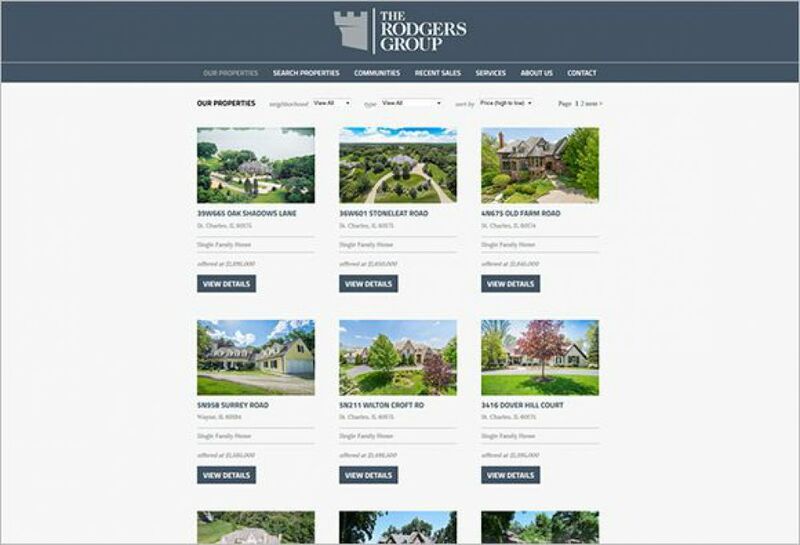 SM Sold worked with the Rodgers group to develop a Team Website, incorporating the group's knowledge and expertise in Real Estate in the greater Chicago area. SM Sold worked with the team to create an authentic and inviting site. 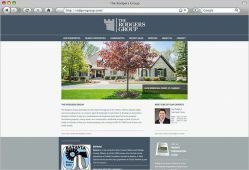 Cool tones with a modern feel, give it an up to date look and feel. 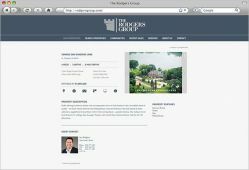 Bright images and quick access information create a perfect user experience.